CBC ROYAL FIRST estará presente en Hotelex – SHANGHAI – desde 1 hasta 4 Abril 2019. HOTELEX Shanghai covers the entire hospitality and catering value chain from Catering Equipment Supply, Tableware,to Food and Beverage, Bakery & Ice Cream, Coffee & Tea, Wine & Spirits, and more. 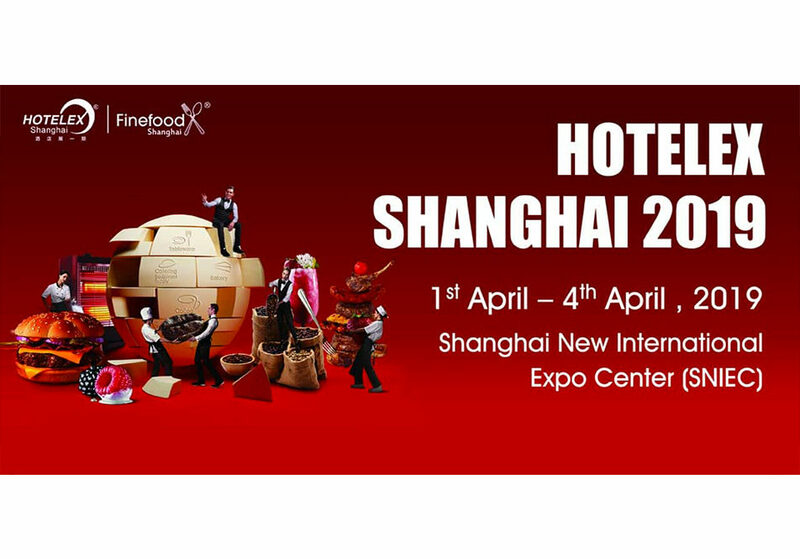 As the most international event of its kind in China with more than 26 years’ history, HOTELEX Shanghai attracts some 2,500 exhibitors, 146,267 visitors and 5,135 overseas buyers , creating an excellent platform for sourcing, procurement and industry exchange.